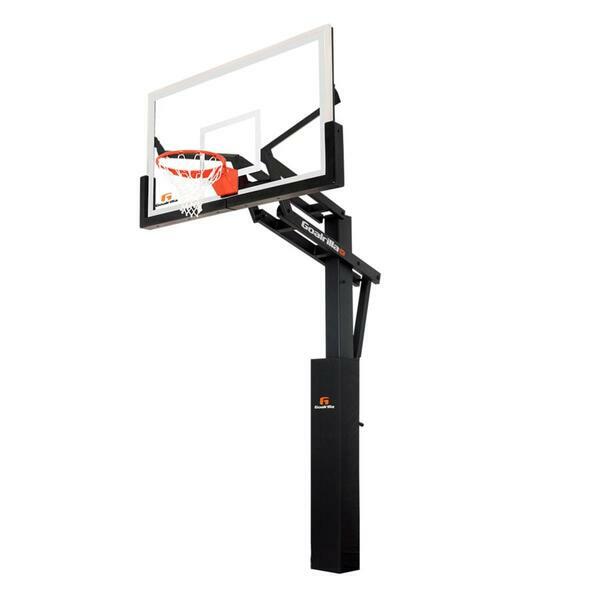 Are you hoping to keep your inground basketball hoop for a lifetime? Do you have a few rowdy kids that might play on that hoop for years to come? 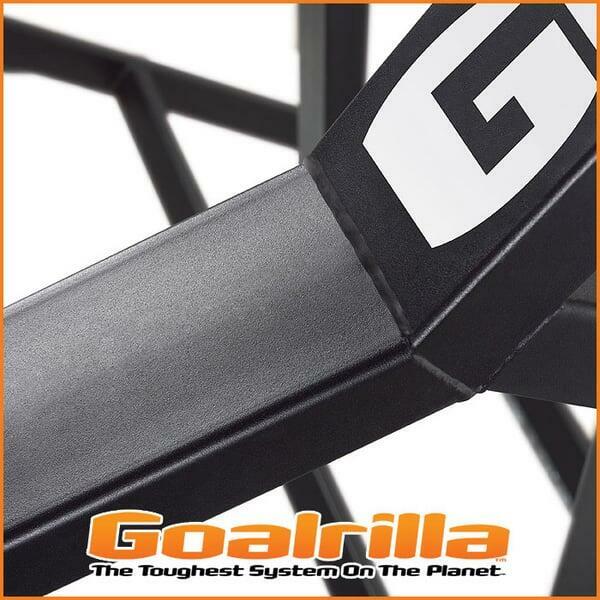 The DC72E1 is hailed as the most rough and tough basketball hoop available. 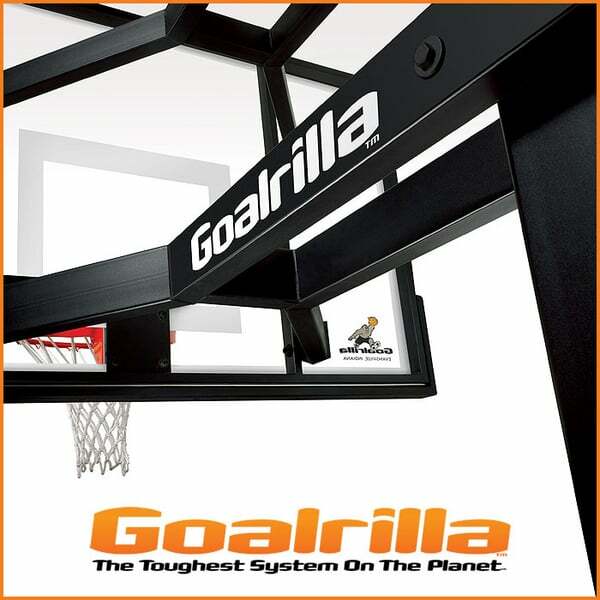 The unique rim design allows the rim to withstand over one ton of pressure. The goal is also accessorized to provide stellar performance that goes above and beyond the competition. For example, the hoop is equipped with reduced goal vibration and increased structural integrity through dual welded board arms. 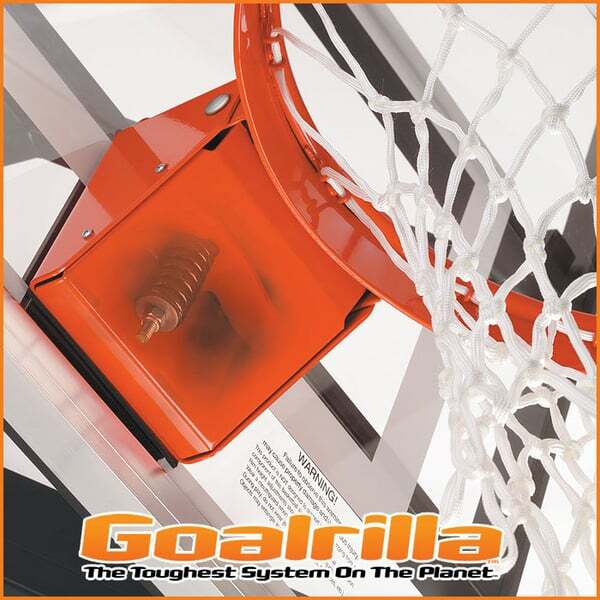 The pole and backboards are both equipped with pads for player safety. The pole is made with steel that is rugged and powder coated for years of carefree protection. Bring one of the best goals on the planet to your driveway! Tempered Glass Back Board 1/2"